Our course runs through the scenic countryside of Montezuma. The race will begin at the Franklin Township Fire House and will finish inside our beautiful Park with timers at 1st and 2nd mile as well as at the finish line. There is also a one mile fun run at 8:30 am for those 14 & under. Ribbons will be awarded. The top three runners in each division will receive awards. 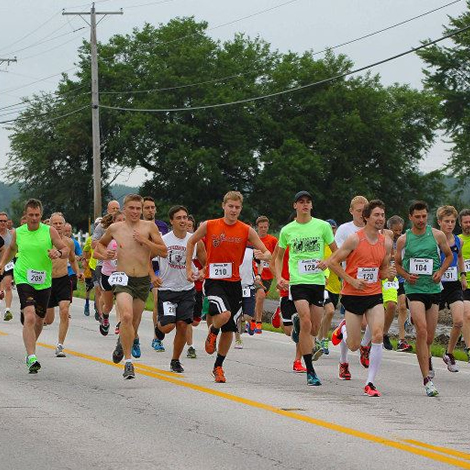 The Zuma 5k course runs through scenic countryside near Montezuma, Ohio. Timers at 1st and 2nd mile and at the finish line. Registration is at the shelter house at Zuma Park. The race will begin at the Franklin Township Fire House and will finish inside our beautiful park. There is a one mile fun run at 8:30 a.m. for those 14 & under. Ribbons will be awarded. From US-127 S turn left onto OH-703 and continue for 1.4 miles. Turn left onto OH-219 E / East Main St and follow for 1.4 miles. From US-127 N turn right onto OH-219 E / East Main St for 2.6 miles. Be sure to follow the signs through town. Follow OH-219 W in toward the center of town. 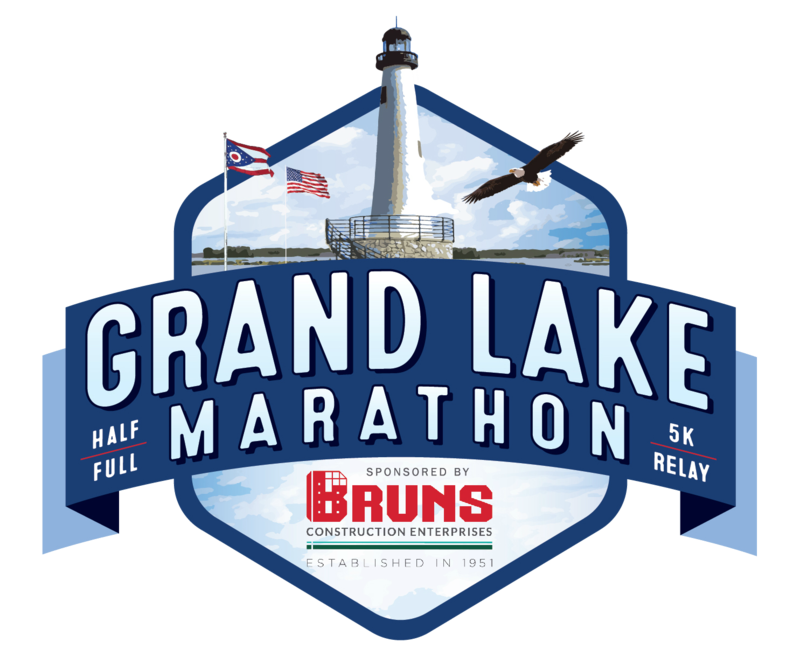 Early registration must be postmarked by June 4, 2018. Make checks payable to: South Shore Zuma, Inc.